Enjoy the newest amenities and the best service at the Comfort Inn Gaslamp / Convention Center Hotel. After a day of meetings or sightseeing in San Diego, relax in the contemporary comfort of our 103 boutique-size guest rooms. Kick back and enjoy your 32 inch LCD TV in your room. Stay up to speed with DSL high-speed Internet access, free local calls, free long distance access and a free daily Wall Street Journal or USA Today. 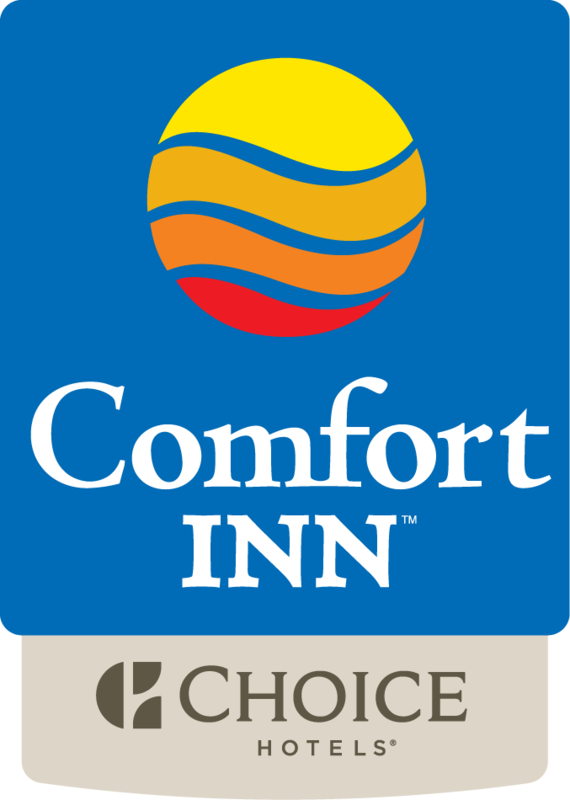 At the Comfort Inn Gaslamp San Diego we offer cheap hotel rates that allow us to provide a comfortable and quality stay for all of our guests. For added convenience, every room boasts a microwave oven and mini refrigerator in addition to in-room coffee maker, safe, iron and board, hair dryer and more. Our guest laundry is a welcome bonus. Challenge yourself with a rock climbing adventure, perfect your "California tan" or simply continue your workout regime with free access to the nearby BodyWorks fitness center. If you have questions or special needs, our expert staff is at your service seven days a week.